The 9050 replaced the 9030 and 9040 in 1985. The 9050 adopted the same industrial design form factor as the 300 Series. 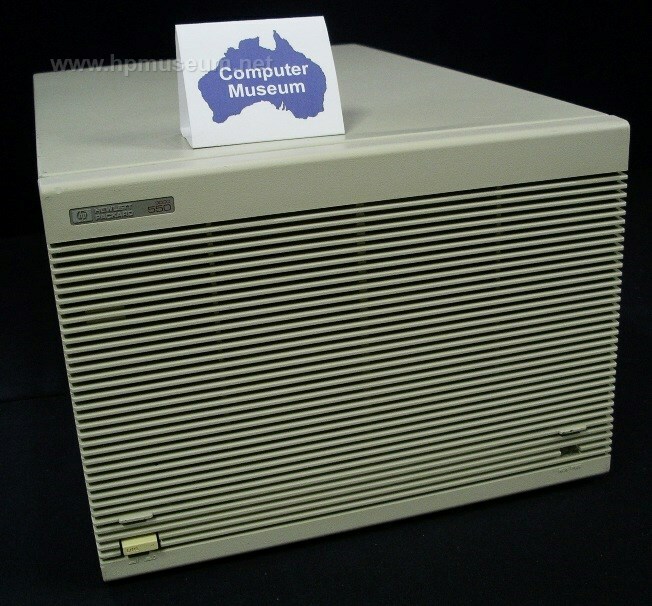 The 9050 could hold up to 10 MB of RAM and support 32 users. 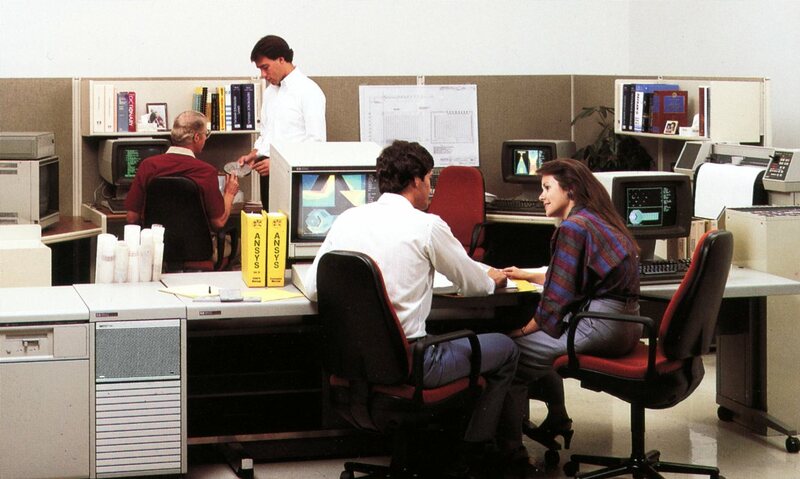 In June of 1986, HP introduced the 9000/560 (9060AM). This machine was basically a fully loaded 550. It came with three CPUs, 8 MB of RAM and a 6-channel MUX. The 560 had a list price of $44,950. The 9050 was obsoleted in July of 1988. The 550s have not held up particularly well over time. As of 2013, the museum had two units. Both units have non-functioning power supplies. The system control boards are also subject to damage from battery corrosion.